In the spirit of the World Cup, we would like to show you a sneak peek from Leah (that's Lay-uh, like the Princess, in case you were curious) and Dan's Wedding! 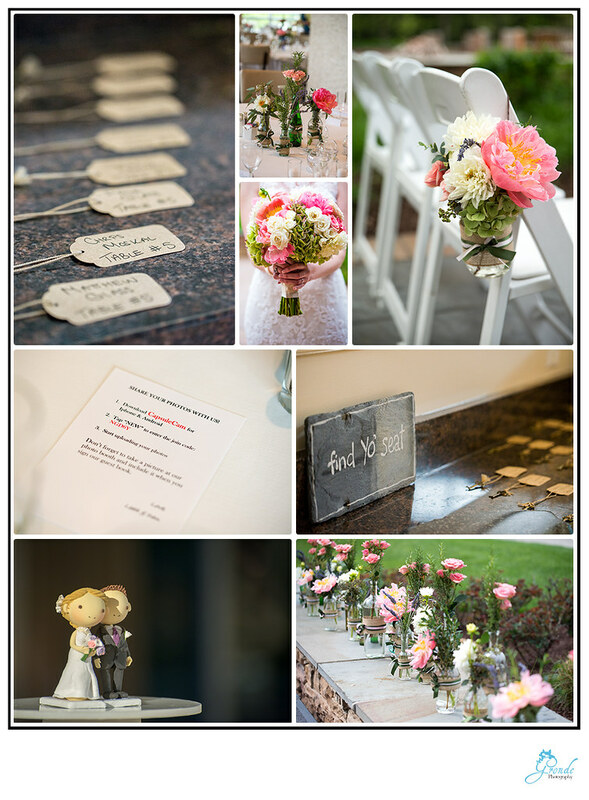 Their vintage, romantic wedding was an amazing joining of two families and multiple cultures. Leah, being from the Netherlands, had family fly in from all over Europe which made for an amazing reception! Talking with her family and her guests was definitely a fun experience! Having the beautiful rolling hills as the backdrop at Lansdowne Resort hopefully made them feel a little more at home than the usual Washington, DC scene. 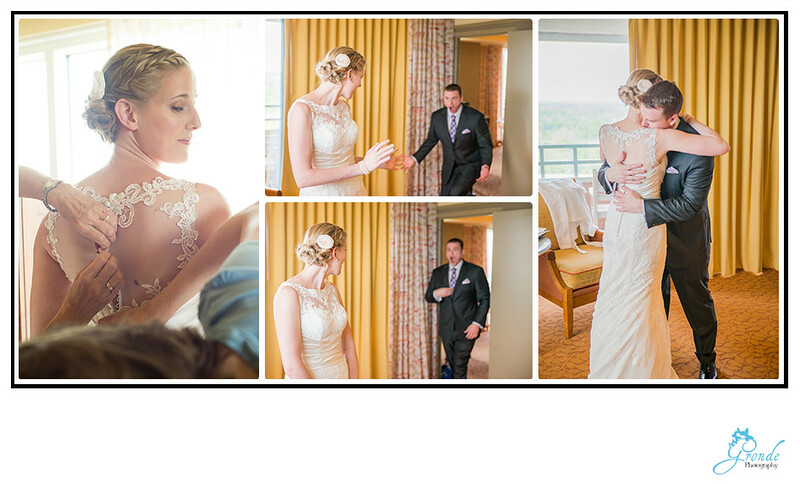 Leah and Daniel's personality and playfulness from beginning to end is really what made us love this wedding. (besides Leah's absolutely amazing dress!!) . 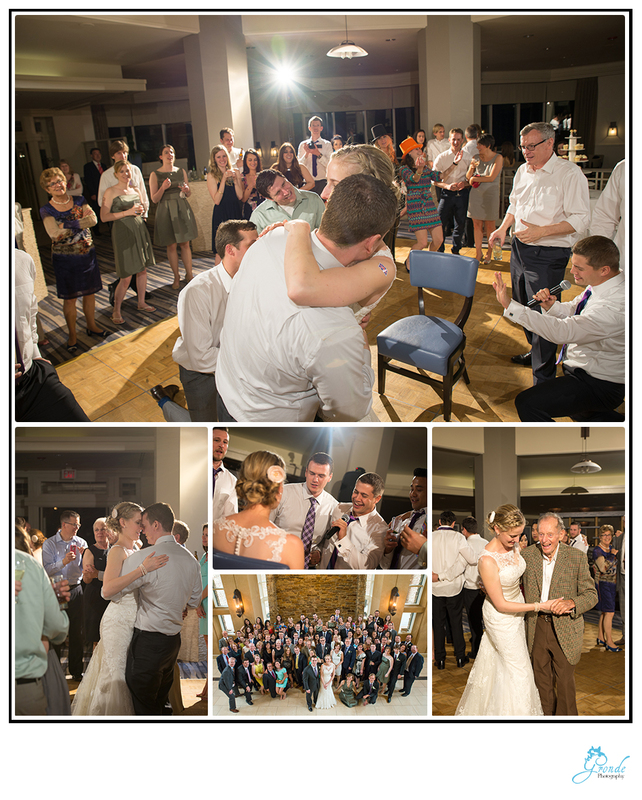 From the moment Dan first saw Leah to our trip around the resort taking photos (to include a visit from a groundhog friend) to the last dance they just oozed love that was so much fun to capture! Take a look!